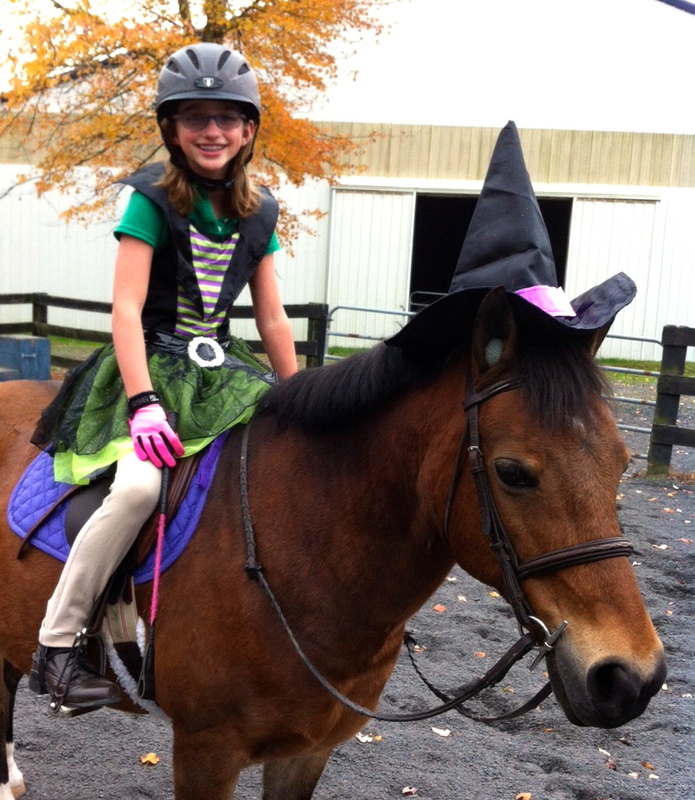 A wonderful first “real” small pony to learn how to show on. Natalie (7 years) in the small pony division 2008. JOE COOL is the very best first small pony ever, anywhere. 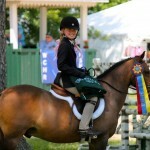 He has taken many children from the short stirrup into the small pony division winning many classes and thrilling adoring grandparents, trainers and judges alike. He is kind and a good volunteer. 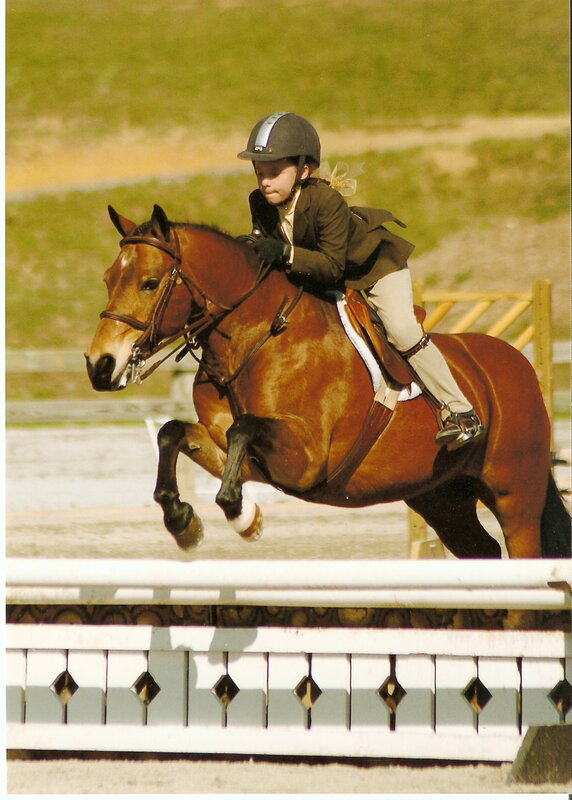 He helps his riders to develop “an eye” and to make good riding choices. 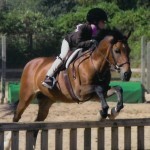 He has good lead changes, a big stride and a cute jump. 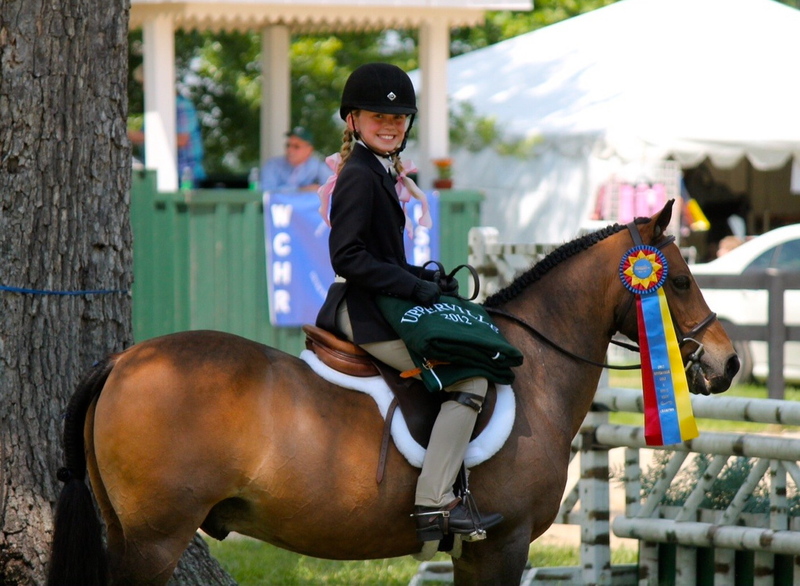 He was champion at the prestigious Upperville Horse Show in the “local” small pony hunter division in 2012 and reserve in the same division with a new rider in 2014. 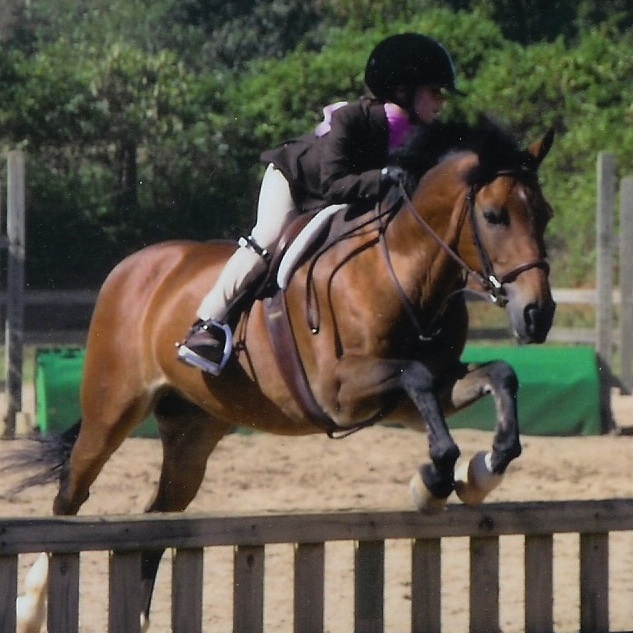 “Buddy” is currently leased and developing his next young rider. Available December 1, 2017.